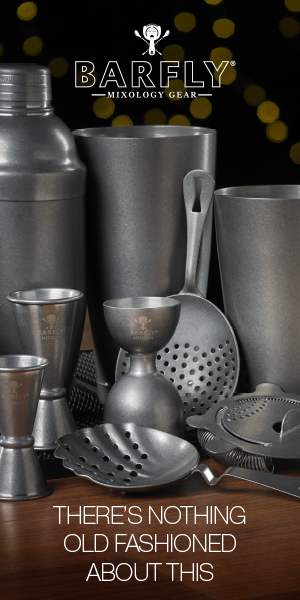 Some people will tell you that rum cocktails fall into two categories: simple ones that are all sugar, and complex tiki drinks that taste like heaven, but are hell to prepare. 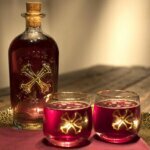 But contrary to popular belief, there is a middle ground of rum drinks that taste complex and mix easily. The trick is knowing when to deploy various types of rum— from sunny agricoles to deep-hearted dark rums—with the right mixers. 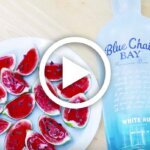 If you’re looking to place some simple but delicious drinks in your cocktail arsenal, check out a few of our favorite things to mix with rum. In the pantheon of great Highballs, rum and soda is criminally underappreciated. Plain soda water can completely transform any spirit, but rums especially blossom when combined with fizzy water. The grassy flavors of bright agricoles pop with the help of a few bubbles, while caramelized, molasses-heavy dark rums stretch and bloom in a tall, bubbly glass. 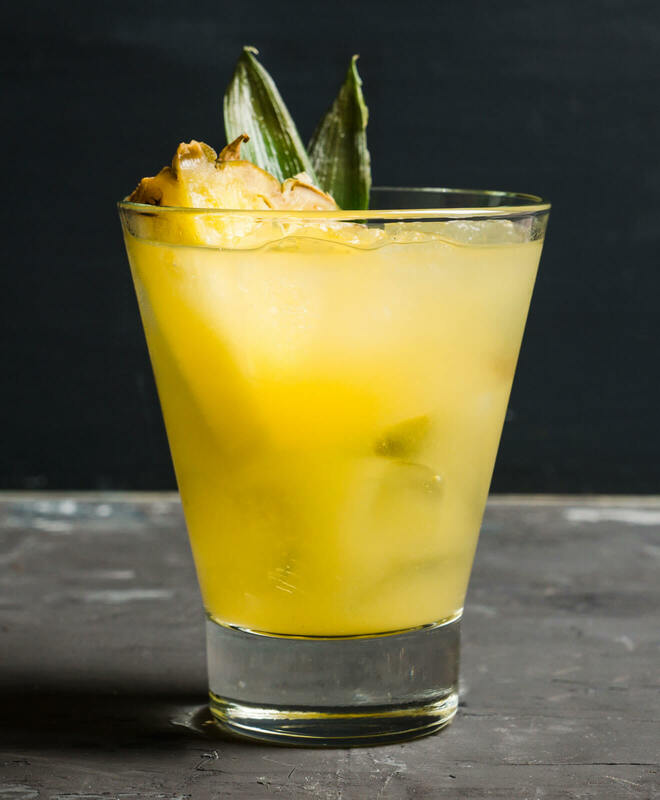 You can use the canned stuff for a Piña Colada, but when combining rum and pineapple juice in a simple, two-ingredient cocktail, go with fresh pineapple. It may seem like overkill, but the effort to juice a fresh pineapple is well worth it for the best version of this classic flavor duo. 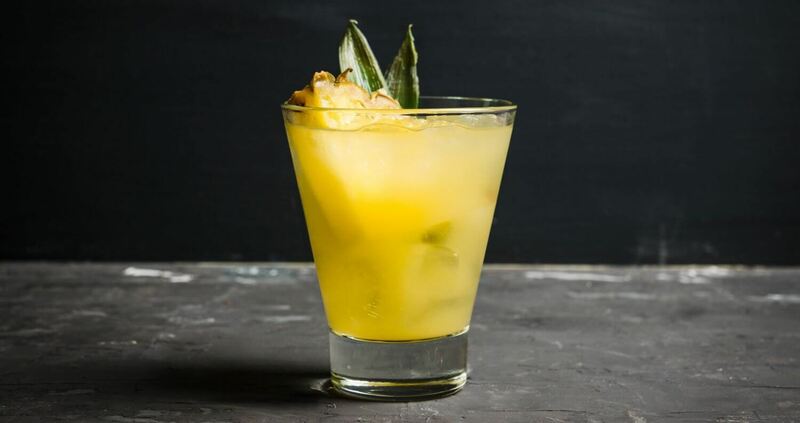 Take the pairing to the next level with a funky Jamaican rum, which complements both the pineapple’s acidity and the sweeter flavors of fresh and overripe fruits. There’s something endearing about a horrible dive bar Rum and Coke made with syrup-heavy soda and bottom-shelf rum. But do yourself a favor and mix a quality white rum into Mexican Coca-Cola with real sugar. 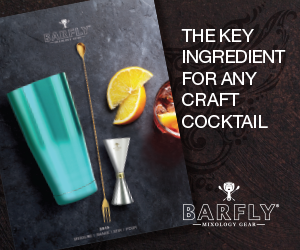 You’ll discover how the soda’s spiced cola notes dance above the caramel, tropical fruit and floral flavors of the rum, along with other highfalutin tasting notes you’d never think could apply to spiked soda. Drinkers naturally mix Caribbean rum with the tropical flavors of its homeland, but apple makes an equally great pairing. Just ask American revolutionaries, who were fond of mixing rum (the most popular spirit of the day) and apple cider in a drink called the Stone Fence. The fruity, tangy cider is a great gateway mixer for anyone who is new to rum because it plays up the spirit’s sweet strengths. It’s hard to resist reaching for bourbon when you’re facing down a large pitcher of sweet iced tea. Sure, whiskey’s caramel and vanilla notes seem like the perfect match for peach tea or an Arnold Palmer, but those same qualities make rum a natural counterpart, too. Try skipping the sugar in the tea altogether in favor of blackstrap rum, and you’ll see what we mean. You’ll nearly forget about classic whiskey Manhattans after tasting the rum-based version. 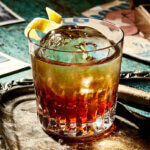 But even without bitters, rum and sweet vermouth shine brilliantly together. Vermouth’s dark, jammy fruit and floral flavors play on rum’s whiskey-like notes of caramel and vanilla. 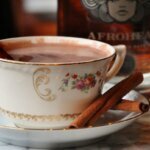 Consider a rhum agricole here for an especially interesting mix of vegetal, grassy spirit and fruit-fortified wine. Plop in some ice, give it a quick stir with your finger, and feel the Caribbean vibes crash over the city slicker cocktail.